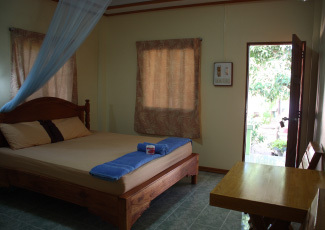 A peaceful get-away for those wanting a friendly, family-like setting, only one minute from the most beautiful, white sandy beach on the island. 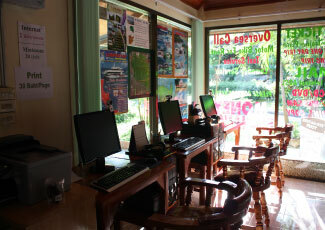 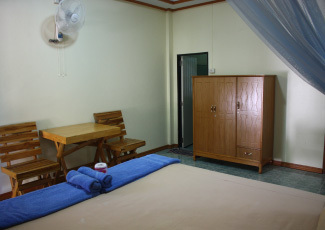 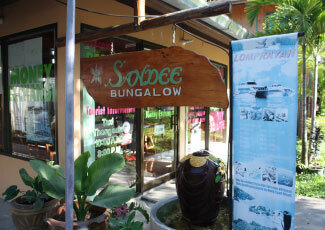 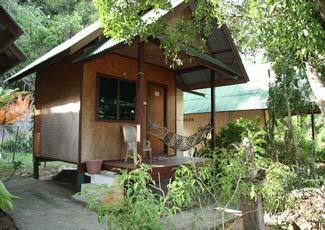 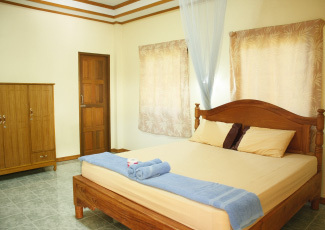 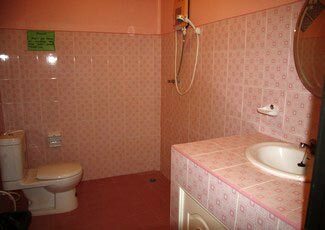 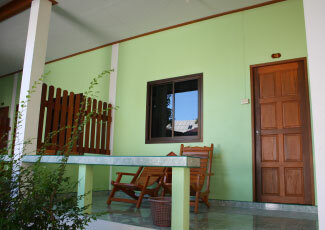 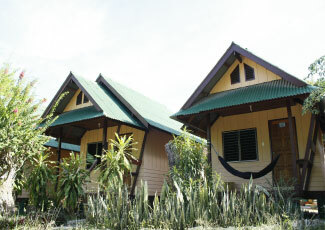 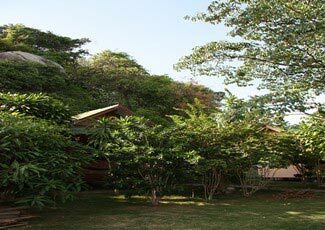 The new and clean bungalows each have a large double bed, fan and bathroom with shower. 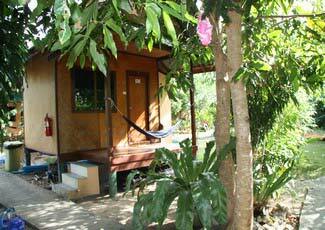 Let the hours float by, relaxing in the hammock on your terrace. 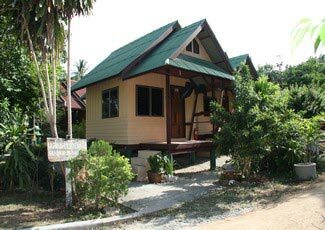 hong Nai Pan Noi is a beautiful long white sandy beach and the bay is deep which means that it is excellent for swimming all year around. 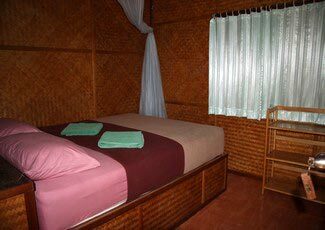 There is little to see in the way of marine life, but there are some decent waves for body surfing. 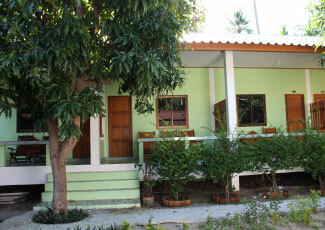 Thong Nai Pan Noi is very popular with its bohemian vibe and small village with some cool bars and restaurants.